Twinkle twinkle little star, you don’t know how loved you are. 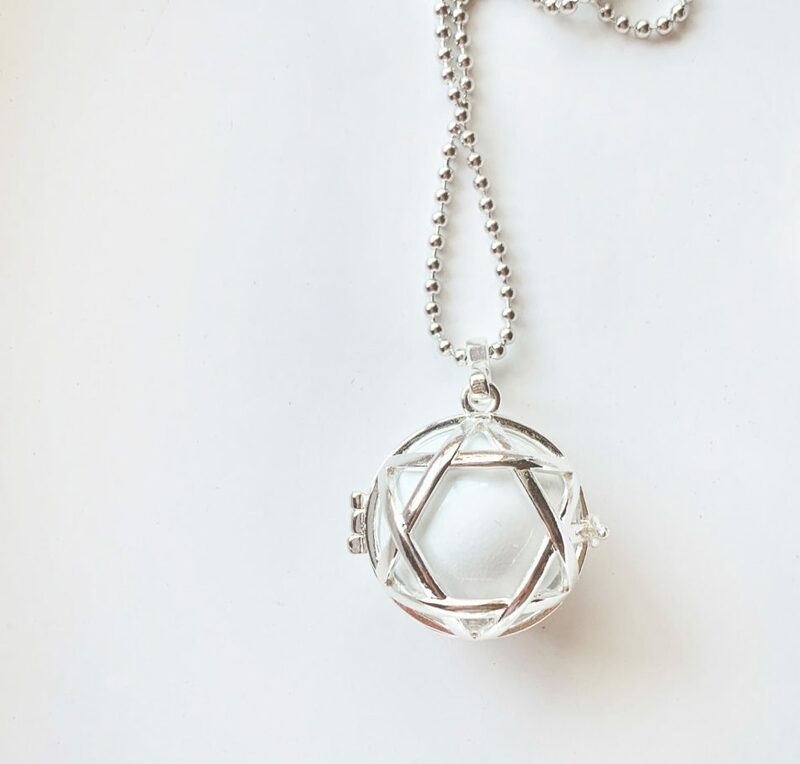 Our Star Harmony Ball Necklace will illuminate your bump, helping you find ‘harmony’ and calm during your pregnancy, and create a special, early connection with your baby. 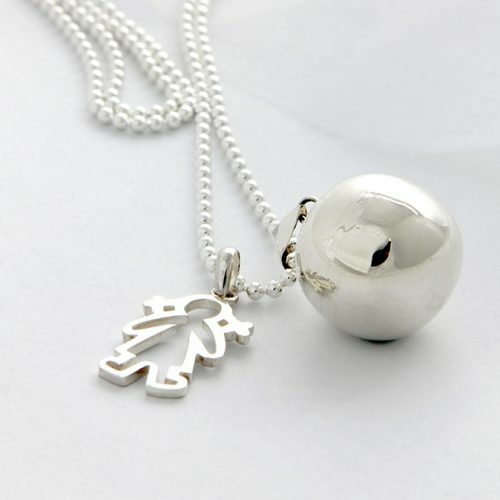 Our quality star-shaped locket with gloss white chime ball makes a gentle bell sound as you move about your daily activities. 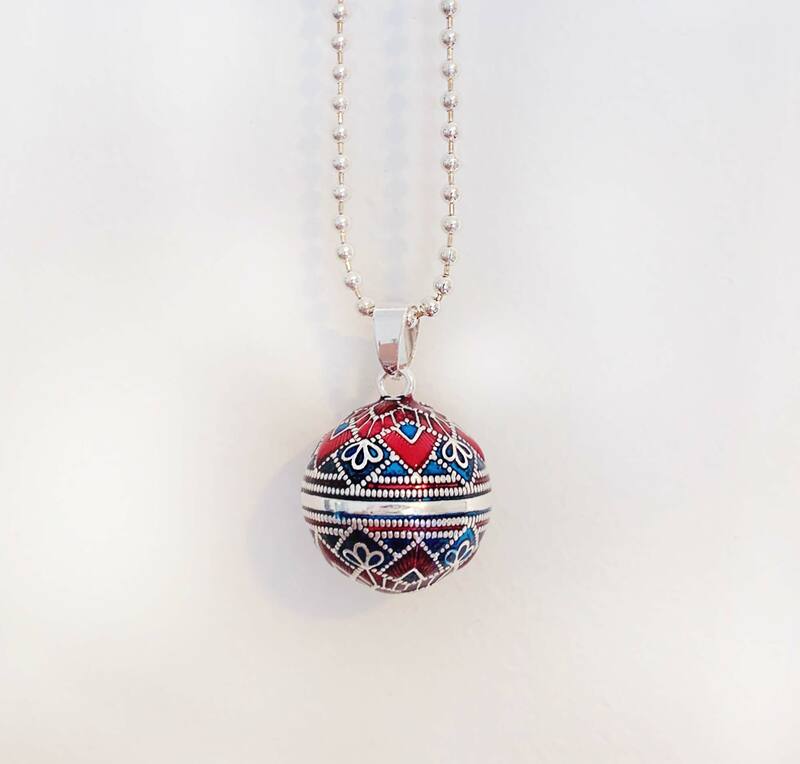 The chime is subtle yet audible, similar to metal wind chimes bumping gently in the summer breeze. A special way to bond with your baby while pregnant. 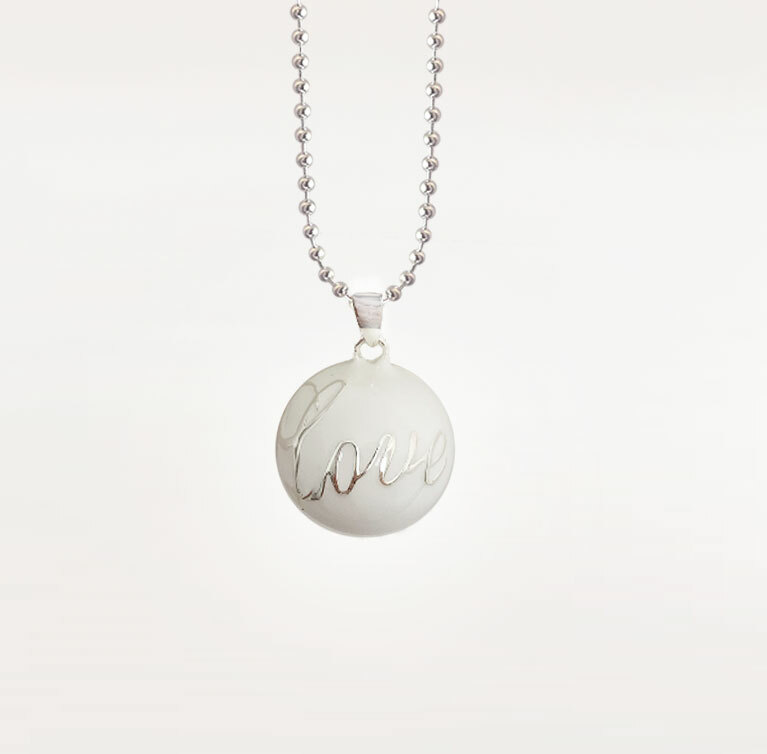 For a personal touch, add some meaningful charms to your pregnancy necklace. 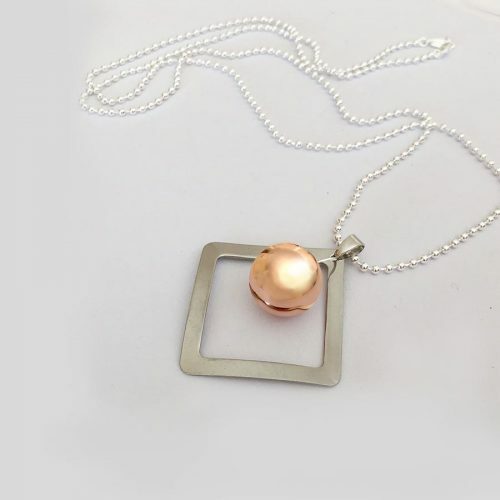 Our Star Harmony Ball pendant is sure to add a modern touch to your pregnancy style and compliment your maternity wardrobe.